Christians are scared to share the gospel because of rejection. They need rejection therapy. 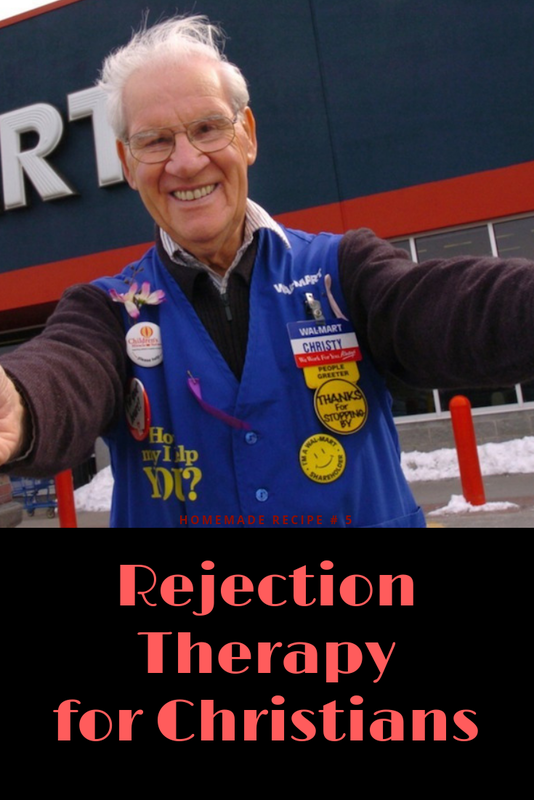 Rejection therapy is asking a person a question knowing that the answer is probably going to be 'no' and being able to walk away unscathed. So if you need to work your way up to sharing the gospel with somebody, try out some rejection therapy. You most likely won't get beat up. You won't get shot at. You may laugh and find out how silly that fear of rejection really is. Jesus says 'ask and you will receive'. You'd be surprised at how many people say 'yes' to the craziest things. You probably won't get beat up for trying any of these things and you may even make some new friends. But the idea is when we share the gospel in America we're not going to get beat up either. Plus Jesus commands us to do it.